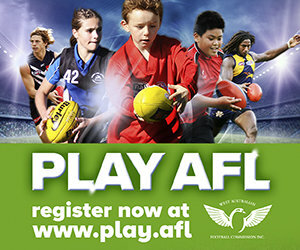 The Tigers are one of the four inaugural teams in the WA Women’s Football League competition that began in 1988. In 2017, we re-branded from the Claremont Piranhas to the Claremont Tigers in line with the Claremont Football Club men’s team. We welcome all new players to the game who are willing to give their best. 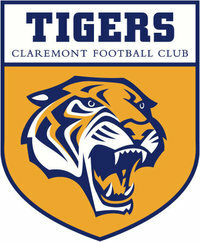 CWFC is based at the Claremont Football Club. Sunday pre-season training is subject to change. Please check the Facebook account for details.